Year of call : 2003 Family and Civil Law Farah has developed a thriving practice in all areas of family and civil law including Child Arrangement Orders. Farah advises and represents clients in ancillary relief matters Her approachable manner and yet robust and practical style has transferred well to the civil arena where she is regularly instructed in fast and multi-track claims, personal injury matters , financial disputes and possession hearings. As these matters are heard in private, we cannot comment on specific cases but to say that Farah is extremely competent to deal with all Family and Civil matters. Criminal Law Farah has extensive experience in a broad range of criminal work from straightforward theft and public order offences right through to serious crime that includes kidnapping, robbery, sexual offences, violent crime, drugs conspiracies and fraud. She is constantly instructed as a result of her proficiency and her firm yet personable approach. She has experience in representing a diverse range of clients that include vulnerable young defendants, adults and individuals suffering from mental illness. Accompanied with considerable experience in criminal defence work she has regularly been instructed to prosecute on behalf of the Crown Prosecution Service and other prosecuting authorities that include the DWP, SERCO, G4S and British Transport Police. Immigration, Asylum and Human Rights Law Farah’s practice consists of Immigration, Asylum and Human Rights Law. She has covered areas involving unlawful detention and challenges to decisions to withdraw sponsor licenses from education institutes. She regularly appears before the Tribunal, Administrative Court of Appeal on all areas of immigration. She provides advice, representation and advocacy on national deportation, asylum, entry clearance, applications for leave to remain under the Points Based System. 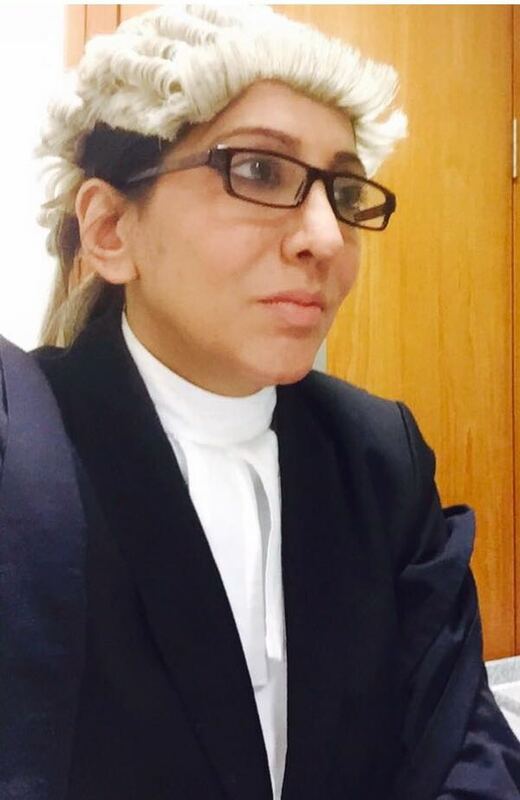 Farah also has experience of judicial review work and drafts grounds for reconsideration to the Tribunal, applying for emergency injunctions and has drafted grounds of appeal for the Court of Appeal.